The Government will announce £70 million of funding to create new manufacturing centres to help speed up the development of medical treatments. 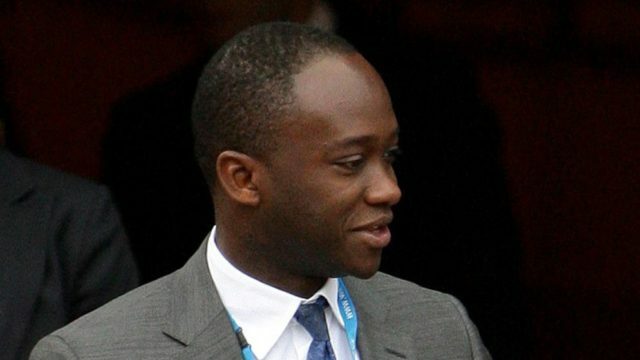 On Monday, science minister Sam Gyimah will set out how the money will go towards creating new medical solutions, including using virtual reality to aid rehabilitation and investing in digital speech therapy solutions for stroke and brain injuries. During his visit to Imperial College London, Mr Gyimah is expected to see the technology being developed to help patients. He will be shown a cartoon-like robot which can improve learning and emotional understanding in children with autism. The minister is also likely to see some AI facial-recognition research which could help elderly people by detecting the onset of depression, or in security systems to recognise people visiting dementia sufferers' homes as doctors, nurses or relatives. Mr Gyimah, universities and science minister, said: "Through our ambitious, modern Industrial Strategy we want to unlock the innovations that will help people live better, longer lives by developing the medicines of the future. "This investment will not only support high-value, highly skilled jobs but will develop lifesaving treatments that could change lives across the UK. "We want to improve the way we make medicines and we are determined to capitalise on our research and innovation infrastructure, which is why today I am launching the start of the UKRI Research and Innovation Infrastructure Roadmap Programme. "From RRS Discovery to the UK Biobank and the Diamond Light Source to the UK Data Archive, this country is world-renowned for its research and innovation infrastructure.